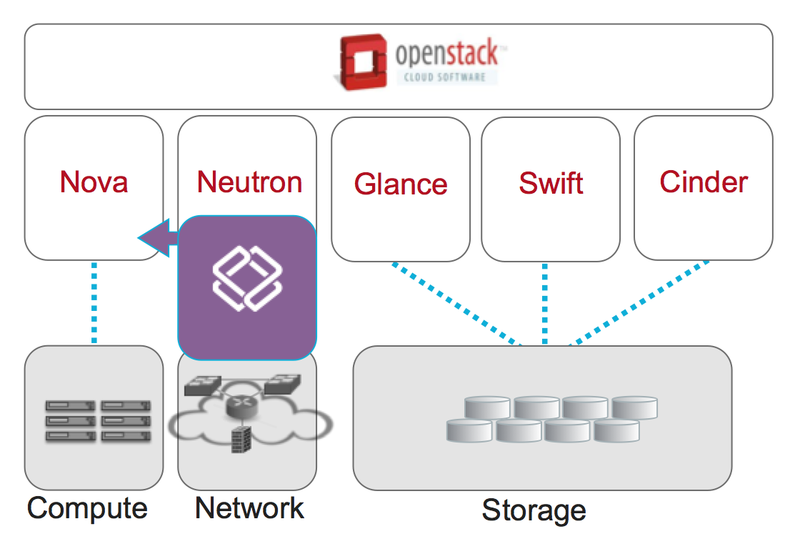 OpenStack is a cloud management system that controls large pools of compute, storage and networking resources throughout a datacentre, all managed through a dashboard that gives administrators control while empowering their users to provision resources through a web interface. Openstack was founded by Rackspace Hosting and NASA, OpenStack has grown to be a global software community of developers collaborating on a standard and massively scalable open source cloud operating system. The main thing in that is all of the code for OpenStack is freely available under the Apache 2.0 license. Anyone can run it, build on it, or submit changes back to the project. OpenStack Foundation Members provide a significant portion of the funding to achieve the Foundation’s mission of protecting, empowering and promoting the OpenStack community and software. 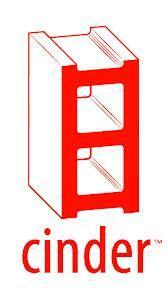 The OpenStack project as a whole is designed to deliver a massively scalable cloud operating system. To achieve this, each of the constituent services are designed to work together to provide a complete Infrastructure as a Service (IaaS). This integration is facilitated through public application programming interfaces (APIs) that each service offers (and in turn can consume). While these APIs allow each of the services to use another service, it also allows an implementer to switch out any service as long as they maintain the API. These are (mostly) the same APIs that are available to end users of the cloud. Horizon is a Django-based project aimed at providing a complete OpenStack Dashboard along with an extensible framework for building new dashboards from reusable components. The openstack_dashboard module is a reference implementation of a Django site that uses the horizon app to provide web-based interactions with the various OpenStack projects and service such as launching an instance, assigning IP addresses and configuring access controls. OpenStack Nova provides a cloud computing fabric controller, supporting a wide variety of virtualization technologies, including KVM, Xen, LXC, VMware, and more. In addition to its native API, it includes compatibility with the commonly encountered Amazon EC2 and S3 APIs. Individuals and organizations can use Nova to host and manage their own cloud computing systems. Nova originated as a project out of NASA Ames Research Laboratory. Manages the lifecycle of compute instances in an OpenStack environment. Responsibilities include spawning, scheduling and decomissioning of machines on demand. Previous called Quantum, In Havana changed to Neutron. It is a pluggable, scalable and API-driven system for managing networks and IP addresses. Like other aspects of the cloud operating system, it can be used by administrators and users to increase the value of existing datacenter assets.Enables network connectivity as a service for other OpenStack services, such as OpenStack Compute. Provides an API for users to define networks and the attachments into them. Has a pluggable architecture that supports many popular networking vendors and technologies. Networking manages IP addresses, allowing for dedicated static IP addresses or DHCP. Floating IP addresses allow traffic to be dynamically rerouted to any of your compute resources, which allows you to redirect traffic during maintenance or in the case of failure. 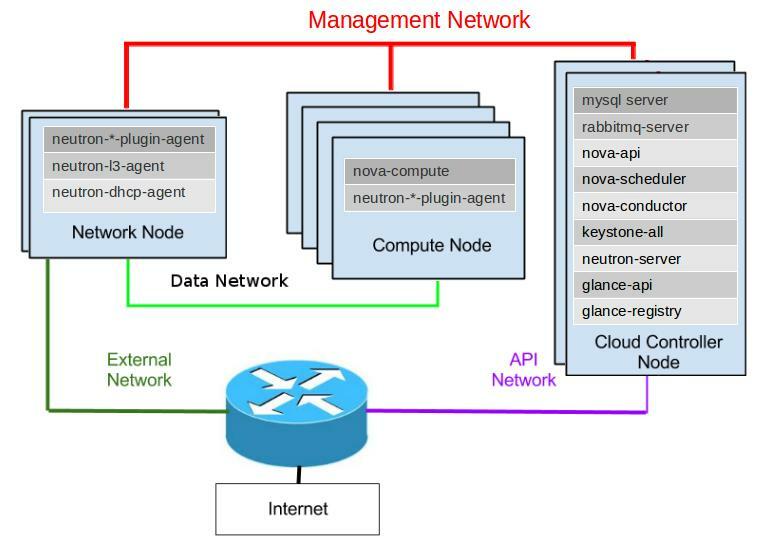 Users can create their own networks, control traffic and connect servers and devices to one or more networks.OpenStack Networking has an extension framework allowing additional network services, such as intrusion detection systems (IDS), load balancing, firewalls and virtual private networks (VPN) to be deployed and managed. Stores and retrieves arbitrary unstructured data objects via a RESTful, HTTP based API. It is highly fault tolerant with its data replication and scale out architecture. Its implementation is not like a file server with mountable directories. It’s built for scale and optimized for durability, availability, and concurrency across the entire data set. Swift is ideal for storing unstructured data that can grow without bound. Organizations can use Swift to store lots of data efficiently, safely, and cheaply. Provides persistent block storage to running guest VMs instances. Its pluggable driver architecture facilitates the creation and management of block storage devices.This project was born from code originally in Nova, For instance, one potential storage volume type might be a high-performance option for database storage. 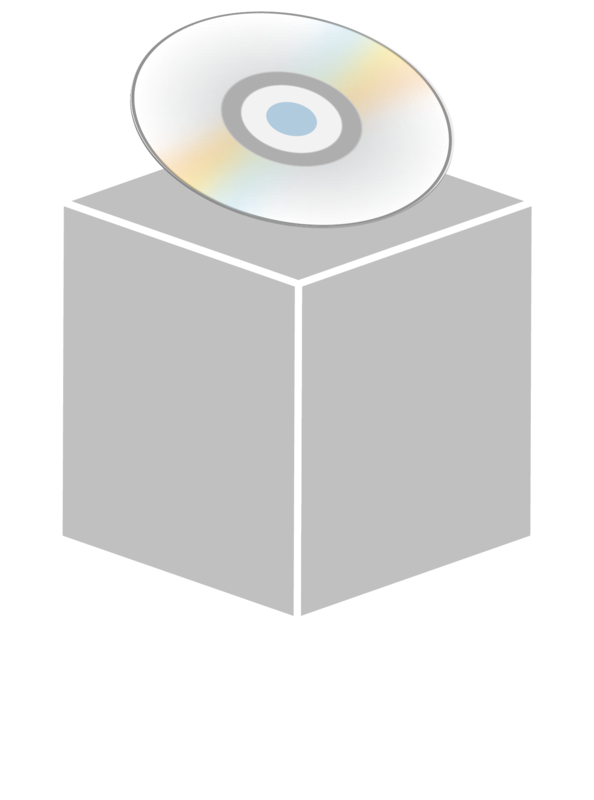 Cinder also features basic storage capabilities such as snapshot management and volume clones, which are often enhanced through vendor-specific drivers. Provides an authentication and authorization service for other OpenStack services via HTTP primarily for use by projects in the OpenStack family. Provides a catalog of endpoints for all OpenStack services. It is most commonly deployed as an HTTP interface to existing identity systems, such as LDAP. It supports multiple forms of authentication including standard username and password credentials, token-based systems and AWS-style (Amazon Web Services) logins. Additionally, the catalog provides a queryable list of all of the services deployed in an OpenStack cloud in a single registry. Users and third-party tools can programmatically determine which resources they can access. Stores and retrieves virtual machine disk images. It’s provides discovery, registration and delivery services for disk and server images. Stored images can be used as a template. It can also be used to store and catalog an unlimited number of backups. The Image Service can store disk and server images in a variety of back-ends, including OpenStack Object Storage. The Image Service API provides a standard REST interface for querying information about disk images and lets clients stream the images to new servers. Monitors and meters the OpenStack cloud for billing, benchmarking, scalability, and statistical purposes. It’s rovides a Single Point Of Contact for billing systems, providing all the counters they need to establish customer billing, across all current and future OpenStack components. The delivery of counters is traceable and auditable, the counters must be easily extensible to support new projects, and agents doing data collections should be independent of the overall system. Orchestrates multiple composite cloud applications by using either the native HOT template format or the AWS CloudFormation template format, through both an OpenStack-native REST API and a CloudFormation-compatible Query API. 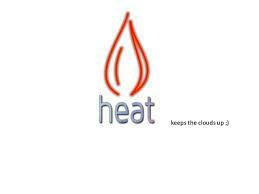 This is only for introduction , for more vast details follow the offical website of OpenStack. Upcoming post i’ill explain how to install and configure OpenStack Havana in Linux.